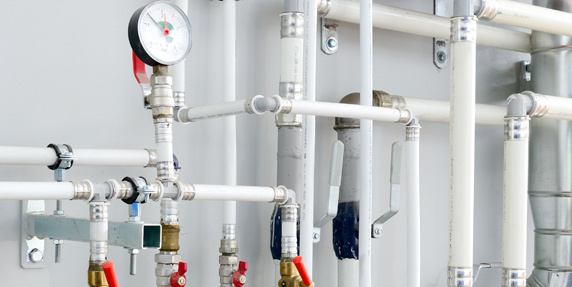 What to know about commercial plumbing. Commercial vs residential plumbing. Why they’re different and why it’s important to know the differences. There are certain codes to honour, memorise and apply when doing commercial plumbing. All commercial plumbing needs to meet government plumbing requirements. There are specialities that require commercial experience that generally won’t be see in residential plumbing. A lot of commercial jobs are repetitive considering a commercial job requires a standard code. There are strict job requirements for commercial plumbers. They are on tight, stringent schedules due to the building and/or business having to operate and therefore when a time frame is set, they have to make it within that time. This is not to say overtime is unheard of- if the job is not complete within the time frame, a commercial plumber will have to work overtime to see that the job is done. A lot of plumbers are perfectly capable of doing both commercial and residential. The training required to be a journeyman and the apprenticeship journey to get there require the knowledge and practical experience of both residential and commercial plumbing.